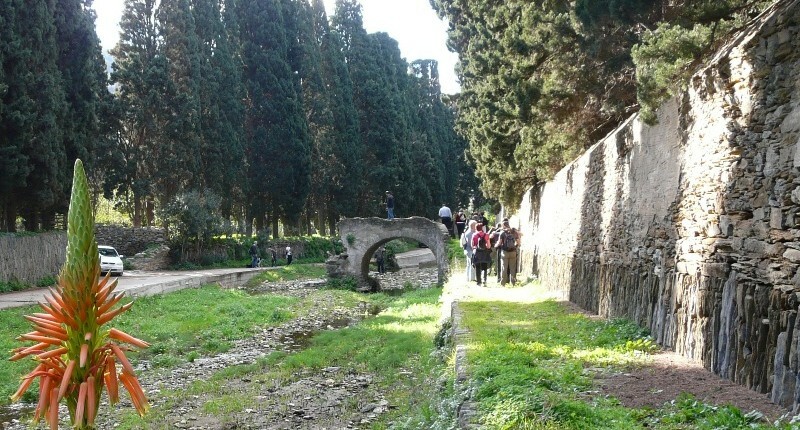 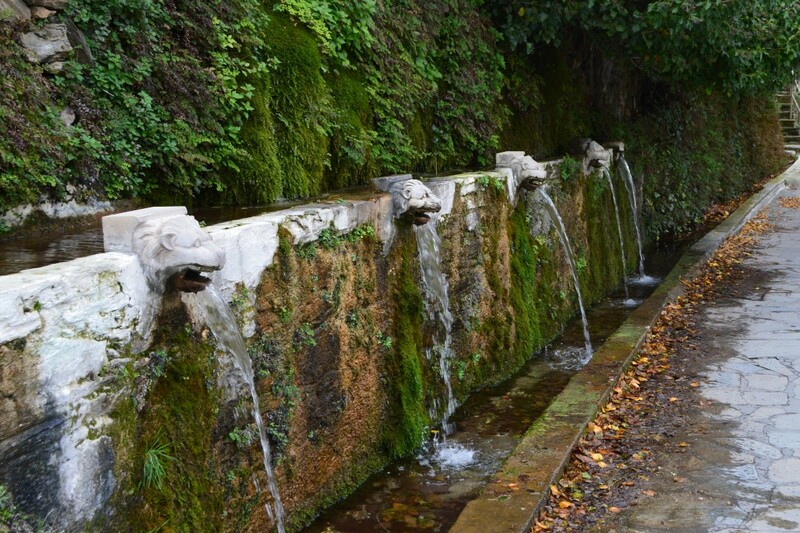 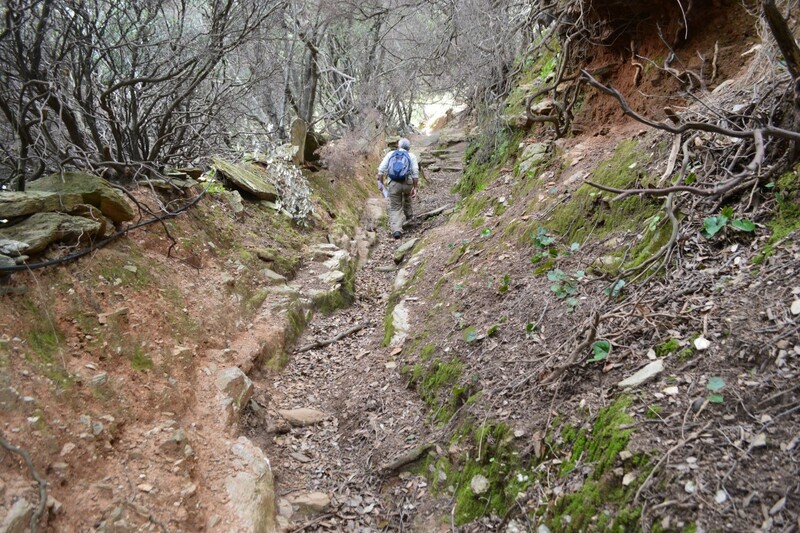 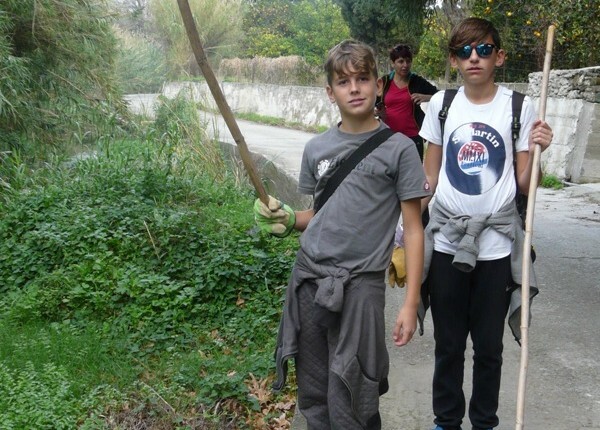 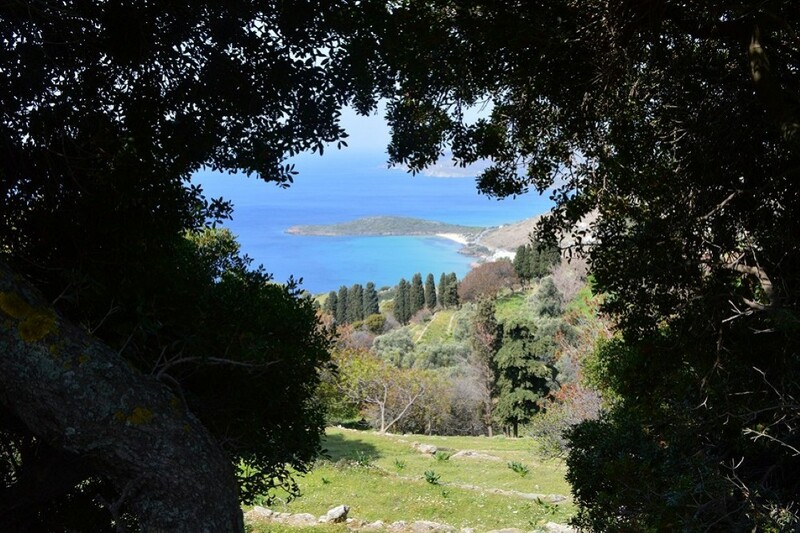 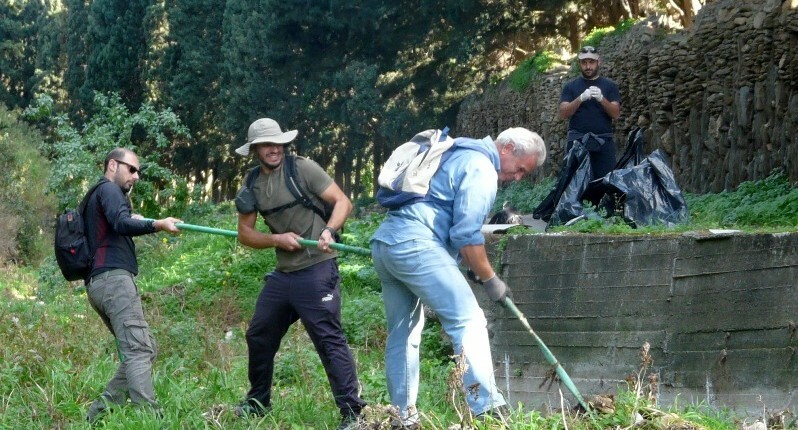 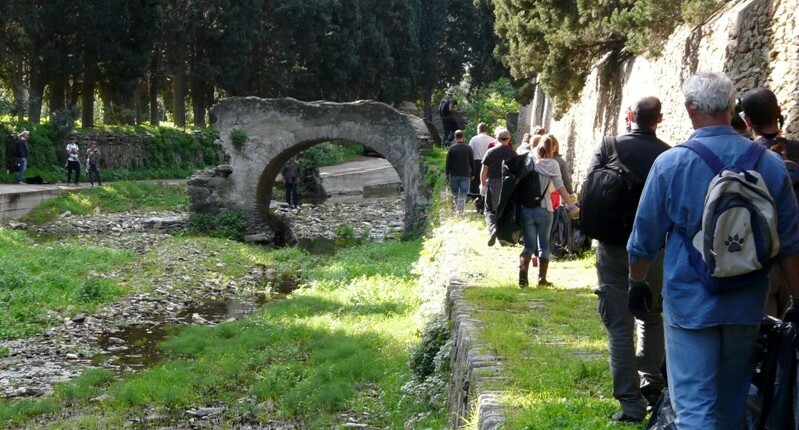 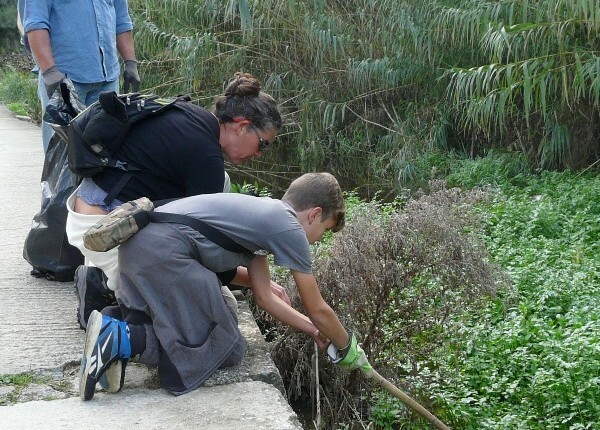 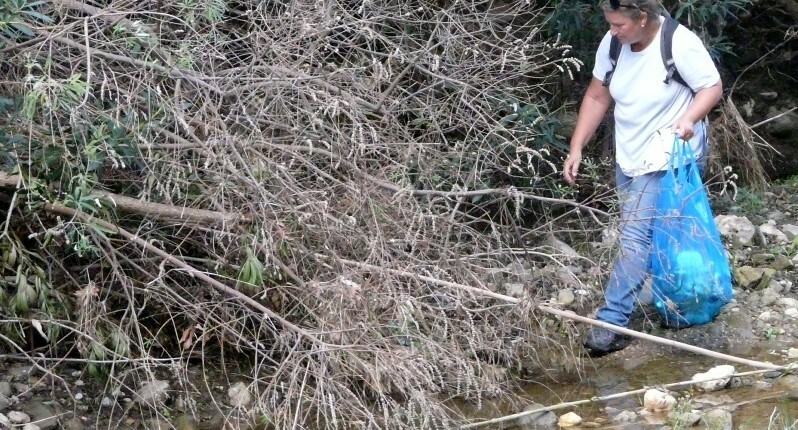 22 volunteers, adults and children, have participated at this hike to maintain path no 17 at Livadia, coming from areas all over the island like Vitali, Fellos, Gavrio, Batsi, Aprovatou, Chora, Menites, Katakalei, Livadia, Korthi, England & France (!). 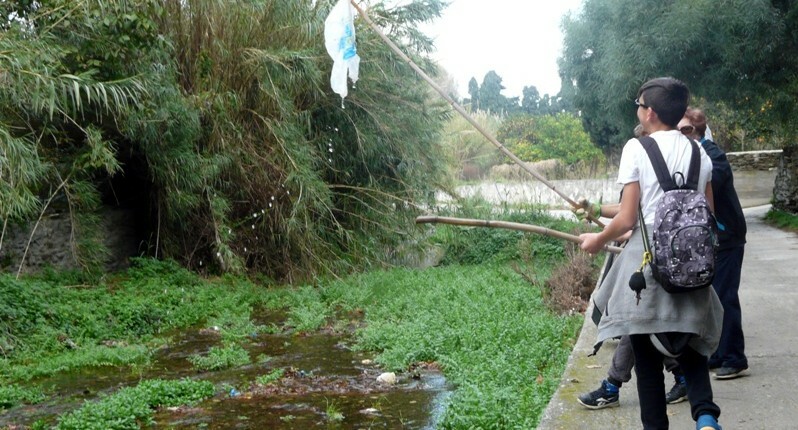 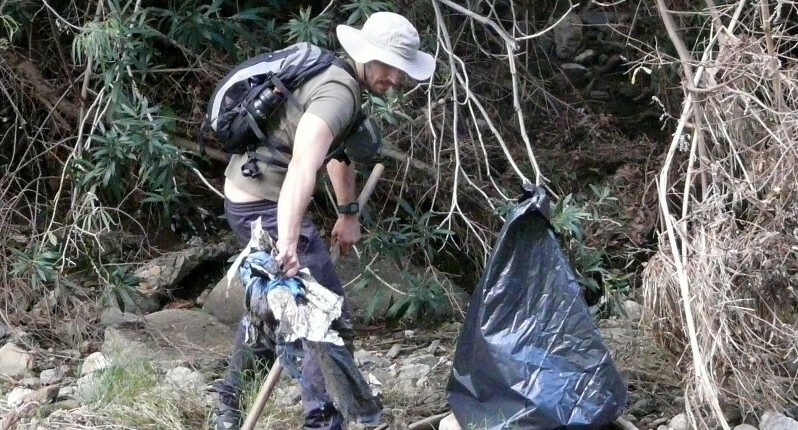 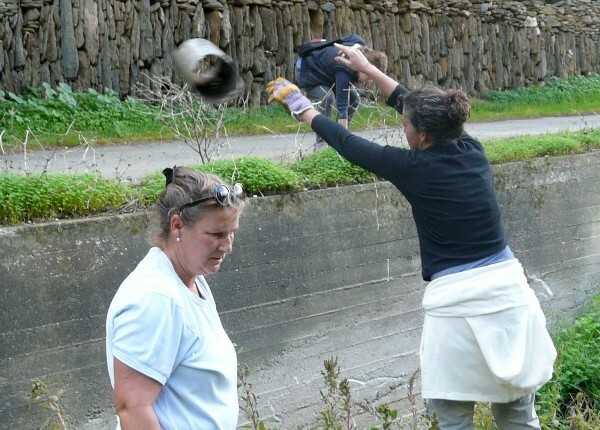 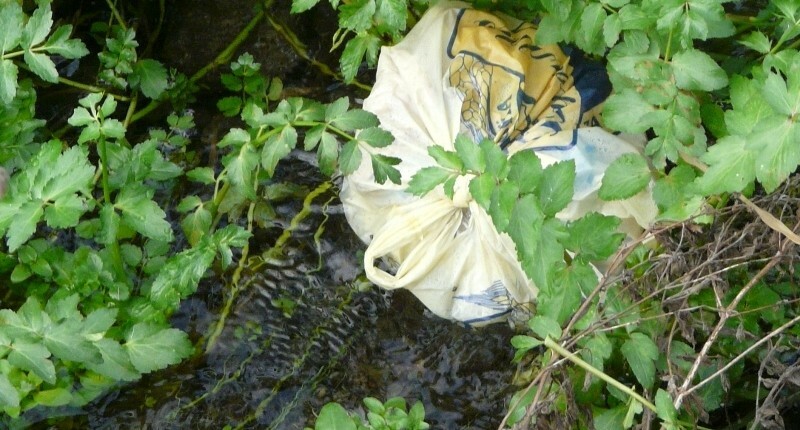 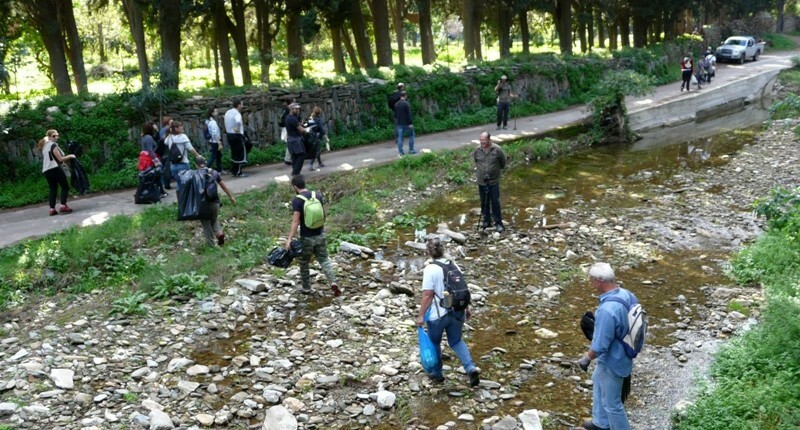 The weather has been excellent and our main goal was to pick up garbage thrown along the route as well as at the riverbed of the Livadia river. 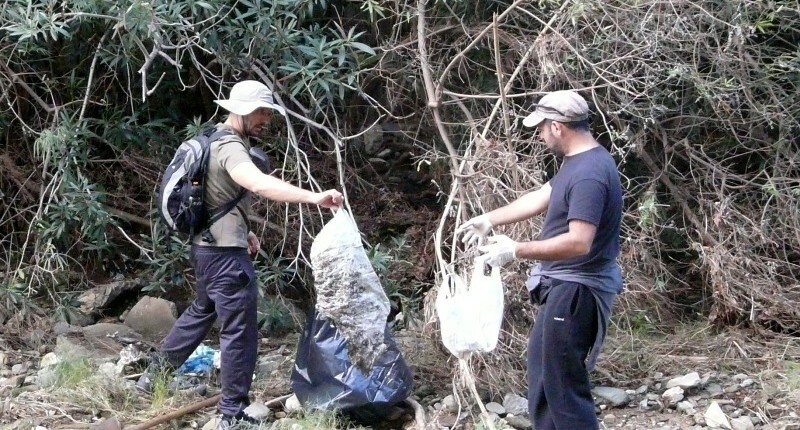 All litter was separated in order to recycle as much as possible. 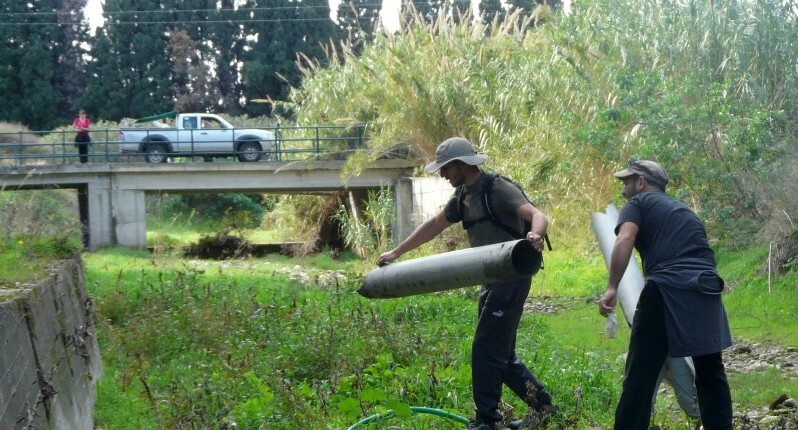 We have also picked up big sewage pipes that have been visible on the river bed for months now. 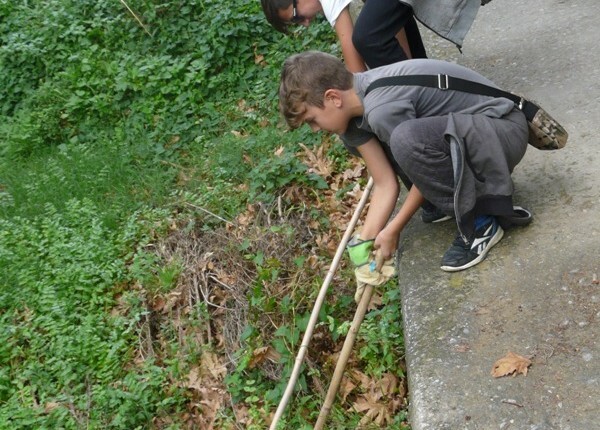 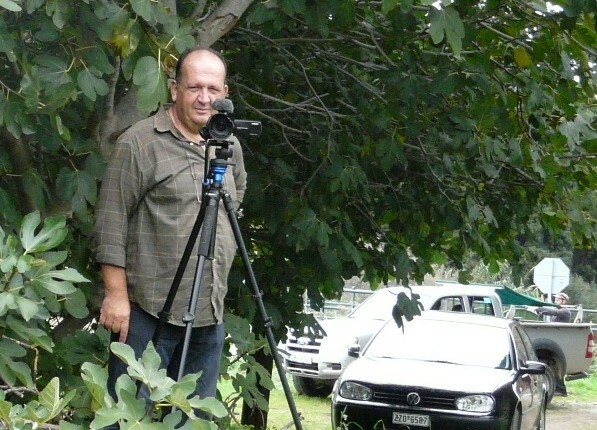 Pipes were carried with the help of vanglouk and his car. 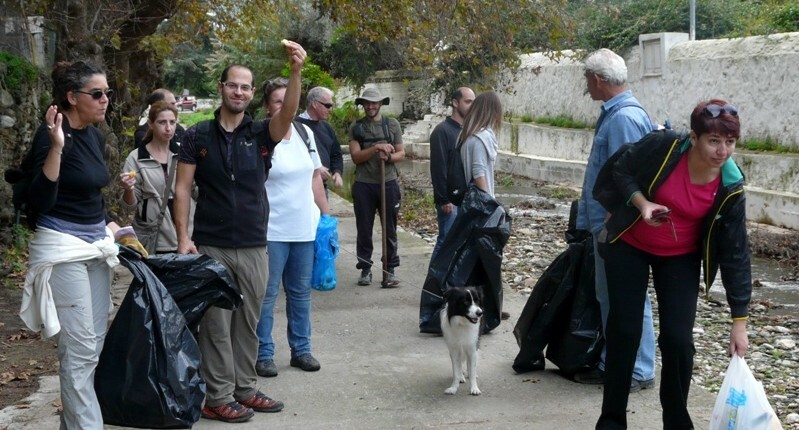 We wish to thank all volunteers that spent their time on this action, Mr. Drainakis and Harikleia from the Livadia area for offering us lovely local oranges and mandarins. 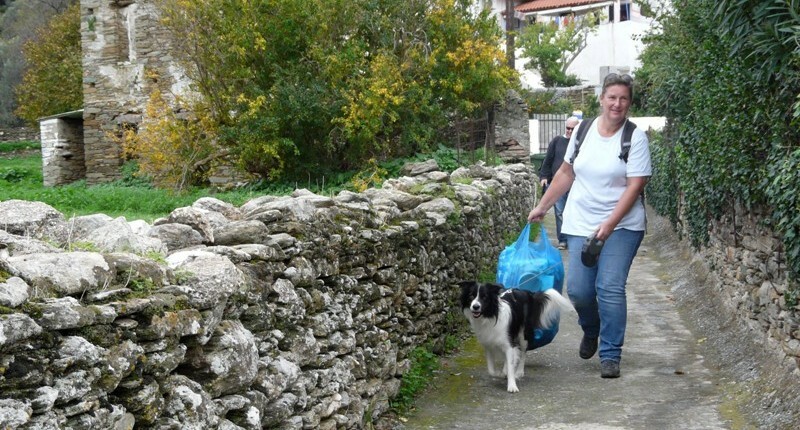 We were lucky having finished before the rain came ! 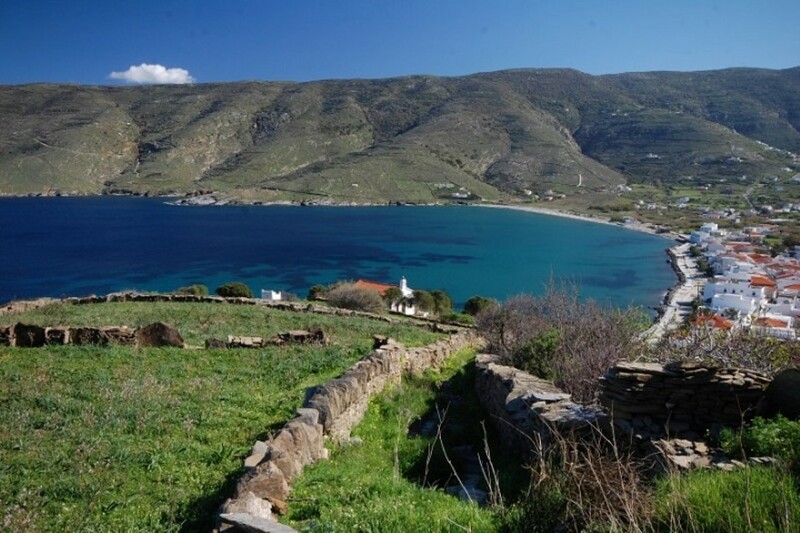 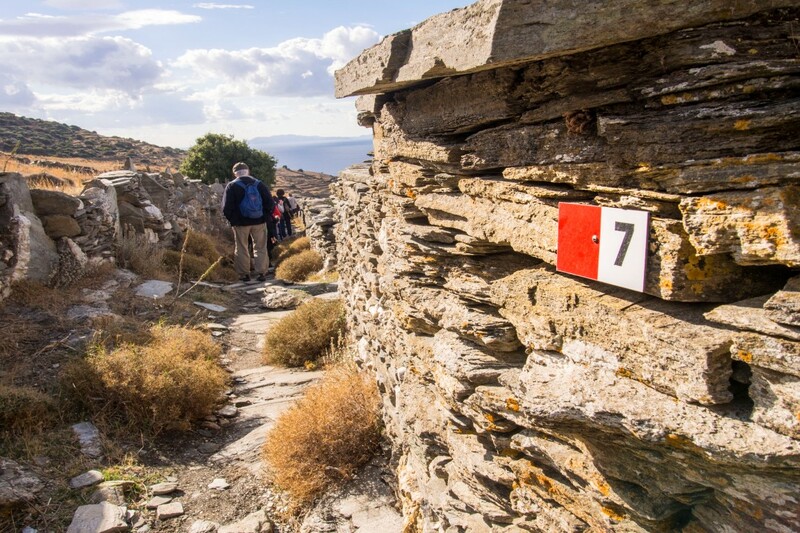 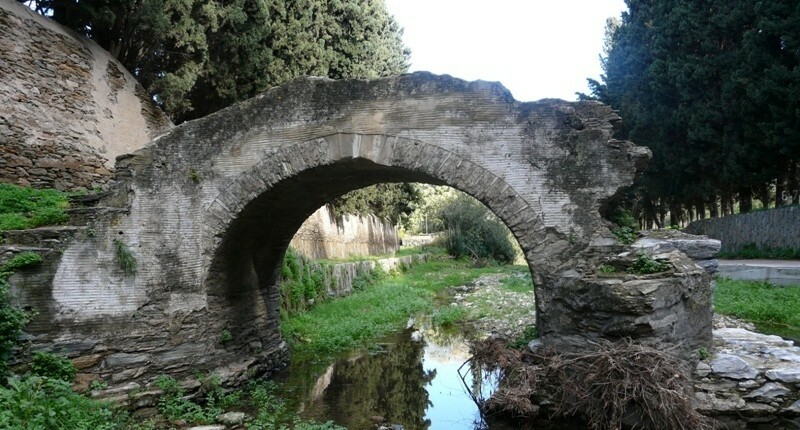 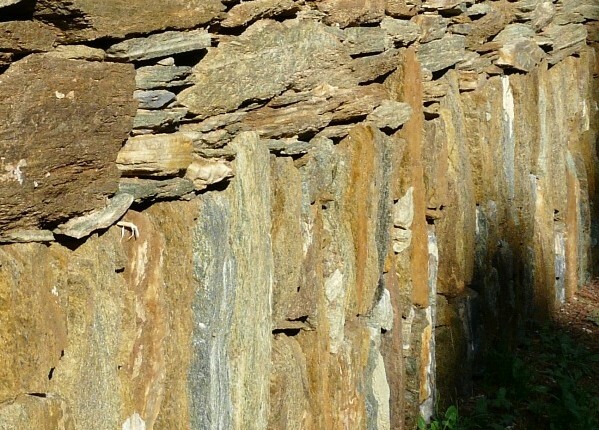 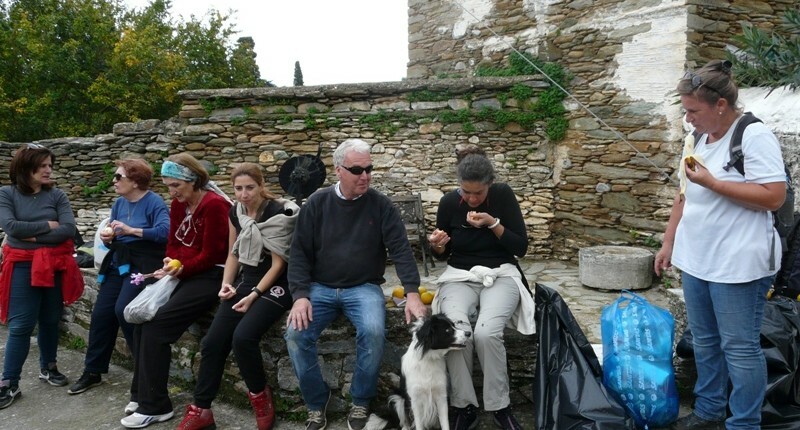 Our next hike to maintain the paths of Andros will be arranged for the weekend 12-13th of December. 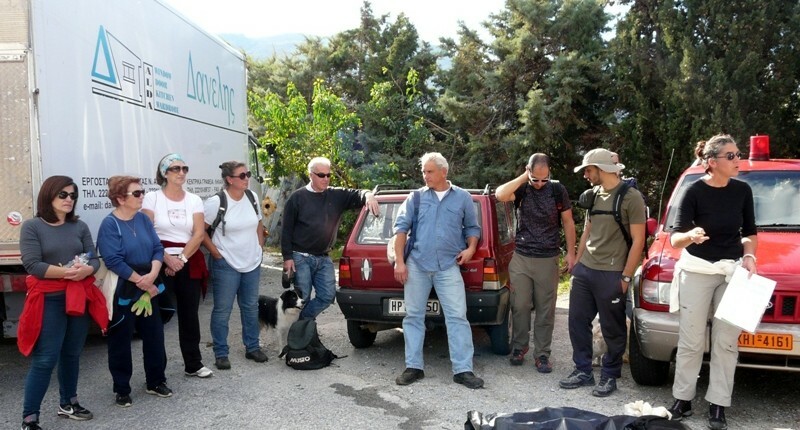 2nd hike (2015-16) to maintain Andros’ paths – at the Livadia r... 3d hike (2015-16) to maintain Andros’ paths- at the wooded Arni !